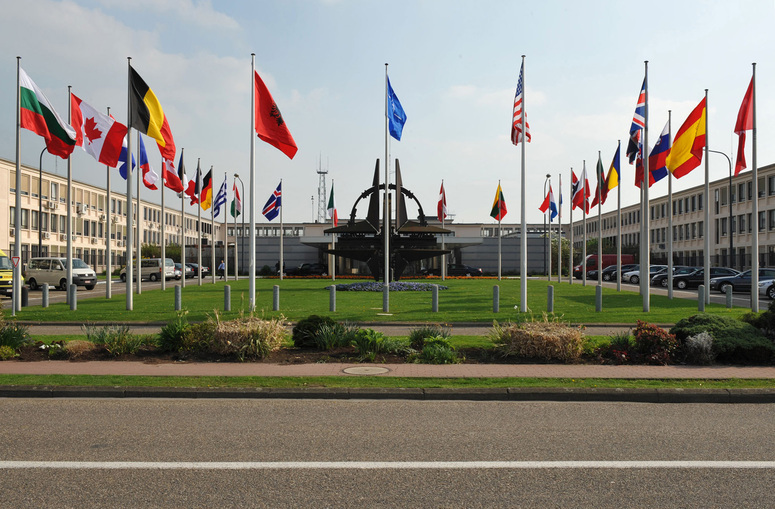 Member nations’ flags at NATO Headquarters in Brussels. The most troubling thing about today’s Russia is that it really is a loose cannon. The war in Ukraine has been called a hybrid war where traditional warfare is combined with a combat over truth, opinions, impressions and values waged in the computer networks and media outlets. One of the theaters of this war is Finland. After the Cold War, I was among others accusing the official Finnish defense strategy for focusing on rusting cannons and tanks and neglecting the cyber defenses. Now those artillery units and tanks are at the European borders again. Should Finland want to retain a believable defense, we must make it a priority also in the state budget. Finland actually has a surprisingly well-equipped army. Finland’s non-personnel military expense needs are estimated to be about 15 billion euros in the next 15 years. One of the things to learn from the Crimean invasion is that it does you no good to be asking for help when you are in a crisis. NATO will not come to your rescue. As a politician, I do not have the luxury of keeping my NATO opinion to myself. A New Normalcy or a New Cold War? Niklas Wiklund, Lieutenant-Commander in the Swedish Armed Forces, aka @Twitt_Skipper: This post is about the question whether we are heading towards a Cold War – or are we there already? Or are we facing nothing but a new ‘normal’ in international relations. For this purpose we provide a timeline of important events in northern Europe on military activities of recent years. 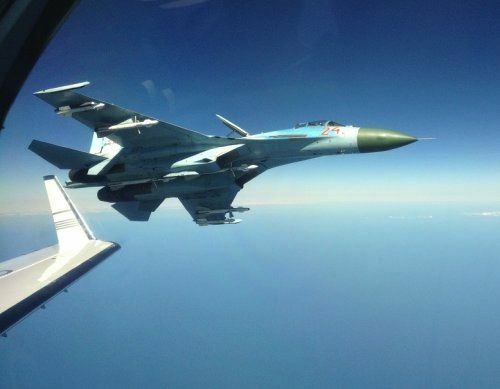 A Russian fighter plane flying close to a Swedish reconnaissance plane. Picture released by FRA. 30 December 2012: In a New Year’s interview with the Supreme Commander of the Swedish Armed Forces Sverker Göranson indicated that Sweden could defend only one location, for one week only and only against an attack of a limited scale. Term ‘one-week defense’ was created. 29 March 2013: Russia practiced nuclear strikes against Swedish targets with Tu-22M3 bombers. 18 July 2014: American SIGINT aircraft violated the Swedish airspace when flying to safety after Russian air defense started tracking it and established a lock and Russian fighters had scrambled to intercept. 28 August 2014: Russian planes violated the Finnish airspace for the third time within six days. Finland views the incidents as intentional. 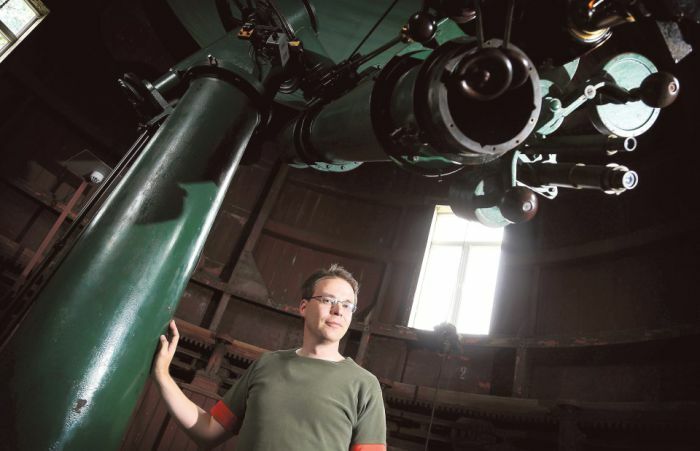 Ilkka Sillanpää has fond memories of the Helsinki Observatory. By Kai Sinervo, HS. Sillanpää believes that the miracles in the Bible really happened and that there are still miracles happening. Science has just taken away our ability to recognize them. 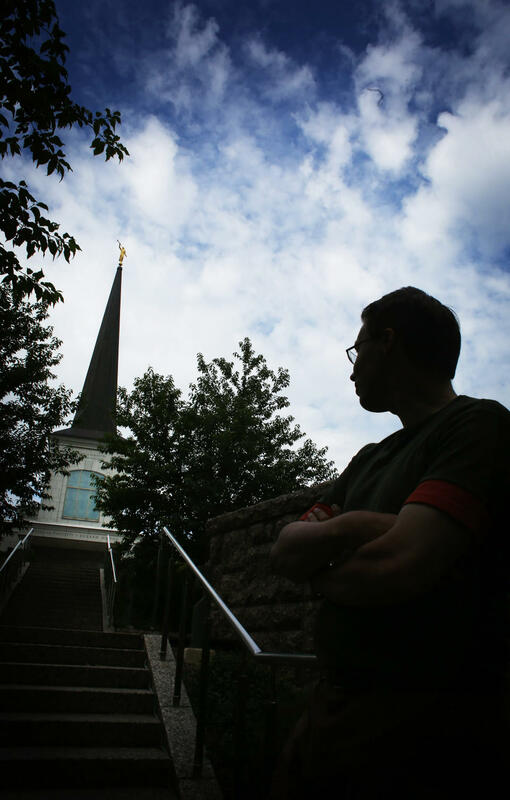 Mormons go to temples like this one in Espoo, Finland, to ponder the questions of eternity. By Kai Sinervo, HS. Many astronomers, cosmologists and space physicists have spoken about the crushing feeling of nothingness that their field of study brings on them. Faith in God and on the important role of humans among all the creation can make it lighter to bear. The concepts of eternity and infinity are strongly connected to both religion and the study of space. The believers on the digital are, if not delusional, then at least misguided. In the same way as countries wage war with their propaganda, each comment, text and upload you post is competing for attention and acceptance. We google to find the information that won the fight. Things we have no personal experience on are made true by the web. Everyone creates their own truth with the information available. 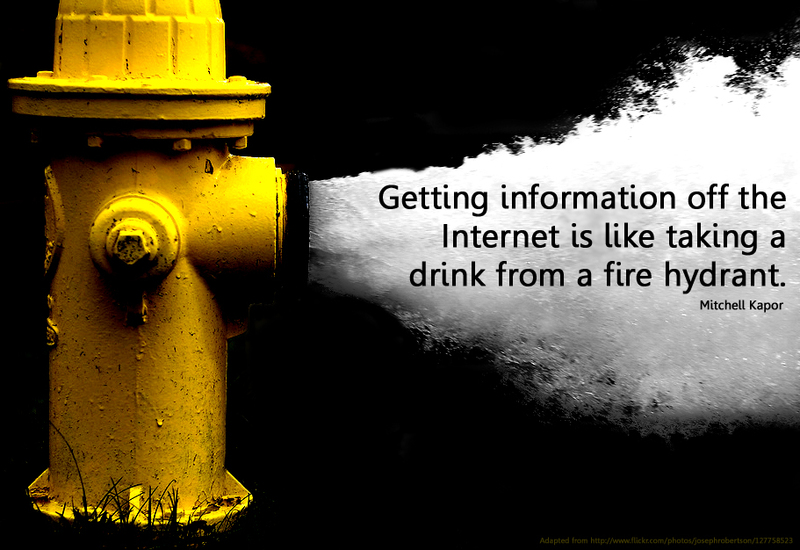 And information is created and shared by people whose motives you probably don’t know. How can a brand succeed in its marketing and get its message across in an environment so chaotic and sometimes hostile? The reasons behind wars are less complex than is often thought. Humiliation, pride, revenge, negligence and otherness have resulted in violence the world over. This has happened in Gaza, Iraq, Syria, Afghanistan and throughout history. We can see the mechanisms but we do not see the acting force or pressure. Europe is very close to ignition. We are repeating the same story again and again because we are unwilling to understand the fundamentally simple reasons for war. They are based on human emotions that work for entire nations the same way as for individuals. A humiliated person is angry and dangerous. When that is combined with repression, violent behavior can be expected. Economic sanctions are nothing but just that. To avoid Europe ablaze we must accept the facts, end the humiliation and build bridges across the otherness. Strength comes comes though alliances that show that there is no military gains to be had. Countries that vow neutrality or are weak are only expansion chambers for the aggressive. Finland must choose the West that the East could come to understand it. 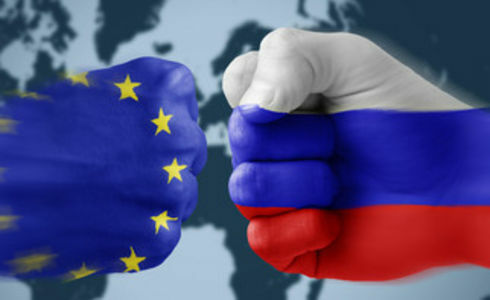 Russia must remain a part of Europe. Ending the otherness happens through close interactions and a continuous, open dialogue that aims at mutual respect and understanding. Trust is build through cooperation.